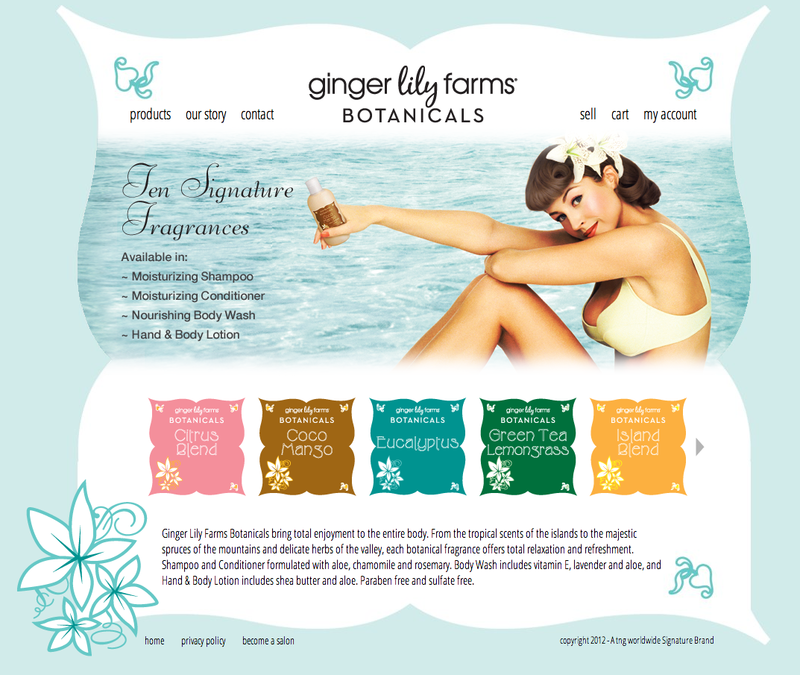 Ginger Lily Farms Botanicals brand site. Unique design, fantastic catalog with a simple dropdown interface, customized product pages with related products, great checkout experience. Ginger Lily Farms Botanicals transforms the shower experience. Most people spend about 15 to 20 minutes in the shower a day – and those might be the only moments that they truly have to themselves all day long. So, instead of rushing through showering, why not pause to enjoy those minutes?